The Dip turns 2 on Thursday, and they’re celebrating with a HUGE night in the Front Bar… including the first week of our brand new Dip Hop Thursdays – a weekly Rap and R&B party coming hot n’ fresh outta the kitchen with Dip head chef Levins and special guests! 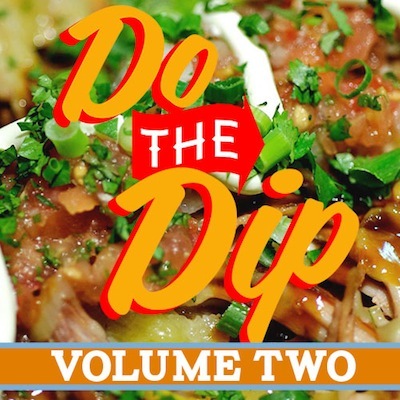 To get you warmed up, Levins has put together Do The Dip vol. 2 – a brand new mix full of Dip kitchen favourites! If that wasn’t enough, they’re also celebrating with the First Annual Hot Dog Eating Contest! It’s kicking off from 6:30pm, and if you want to watch, there’s still limited tables left – book now! There’ll be special birthday creations from the Dip kitchen, including the Mac & Cheese Dawg and Deep Fried Birthday Cake!